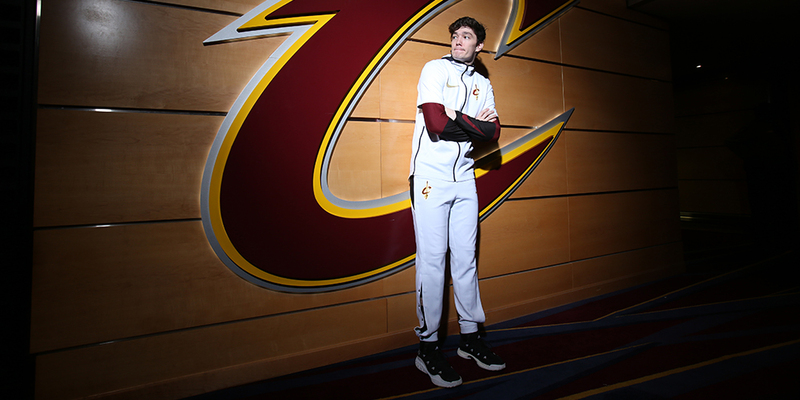 Can Cedi Osman help the Cavs move forward without the King? Contributor Diccon Lloyd-Smeath examines Osman's national team and preseason play. If you haven’t heard, the Cleveland Cavaliers have a LeBron-sized hole in their lineup this season. While it’s impossible for any single player to fill it, losing LeBron—and all the different roles he handled—creates all sorts of opportunities for the rest of the roster. And one of LeBron’s favorite former teammates has a chance to benefit.